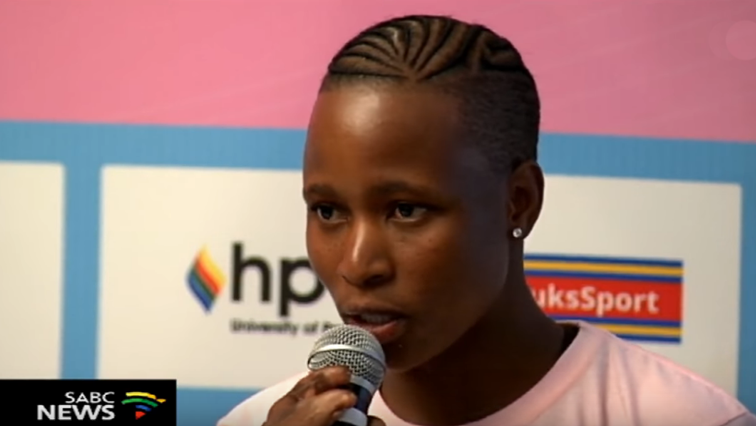 Wimbledon participant Kgothatso Montjane bags sponsorship - SABC News - Breaking news, special reports, world, business, sport coverage of all South African current events. Africa's news leader. Kgothatso Montjane says what she has achieved now is the beginning of greater things to come. South African female wheelchair tennis player and Wimbledon participant, Kgothatso Montjane says her meteoric rise to success was accompanied by countless challenges. She said this when she was presented with a sponsored luxury SUV from a Polokwane car dealership. She says what she has achieved now is the beginning of greater things to come. “It wasn’t an easy journey, but it was really hard work that came into place. It started a long time ago. It is unfortunate that it’s now that people get to know who I am. It is not actually the end, but it’s just the beginning of greater things and it is a greater experience for me. It came at this moment, it was expected”. General Manager at Audi Polokwane, Thembinkosi Pantsi says Montjane’s success and hard work has prompted them to sponsor her. This entry was posted on 12 Sep 2018,03:36PM at 3:36 PM and is filed under Sport. You can follow any responses to this entry through the RSS 2.0 feed. Both comments and pings are currently closed.